I wonder what tarallini is! The 'ini' part of the name might mean very small - so you could have two? 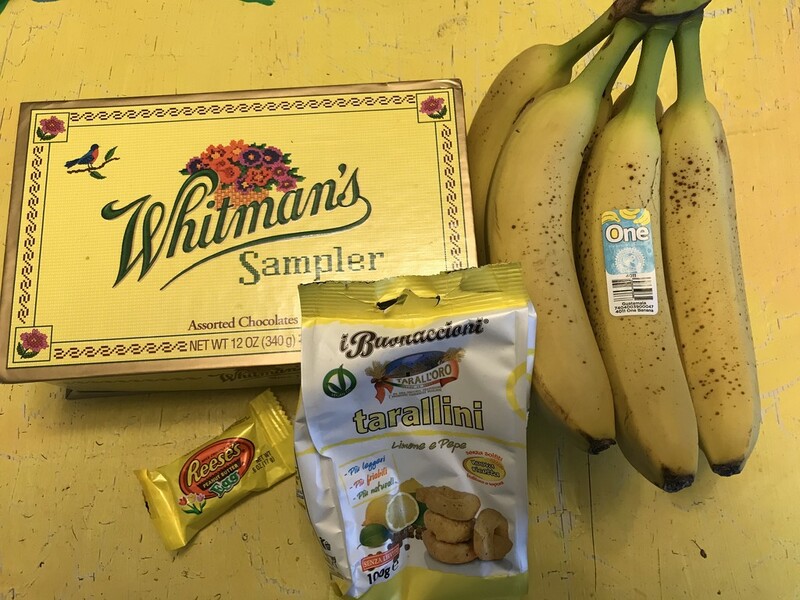 @maggiemae we have a subscription to a box of treats from different countries. This month was Italy and the lemon and pepper flavor thing is kind of like an unstated pretzel. Hard and glossy and circle shaped but they say they come in many flavors.